Login to your account using your email and password. 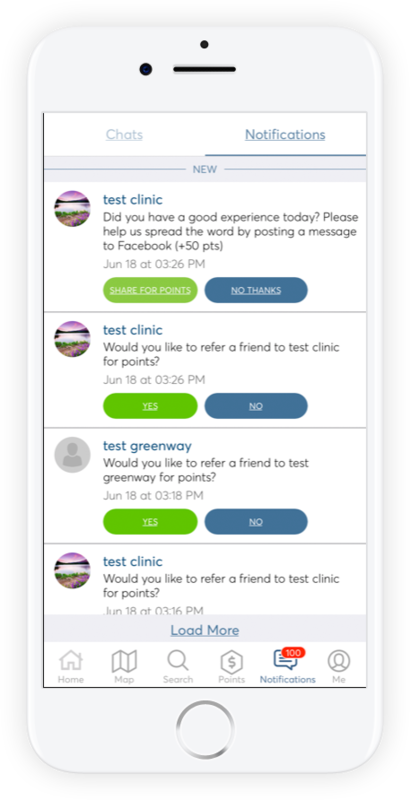 helping patients everywhere access healthcare. Crowdfunding to help pay for your services or for unexpected healthcare bills. Crowdfunded donations in cash and rewards points. Be part of a system which improves healthcare affordability for everyone. Prepay or post pay your fees. Create and pay for entire healthcare programs upfront. Give your patients another way to pay, avoiding debt collectors. 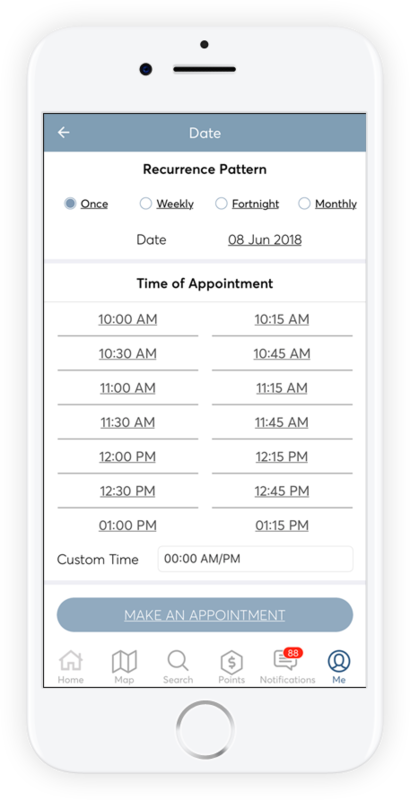 Patients are rewarded in points for activities that help grow your practice such as referring their friends to you or by giving you a testimonial. * Patients can then either donate these points to someone in need or spend these points back with you as cash. 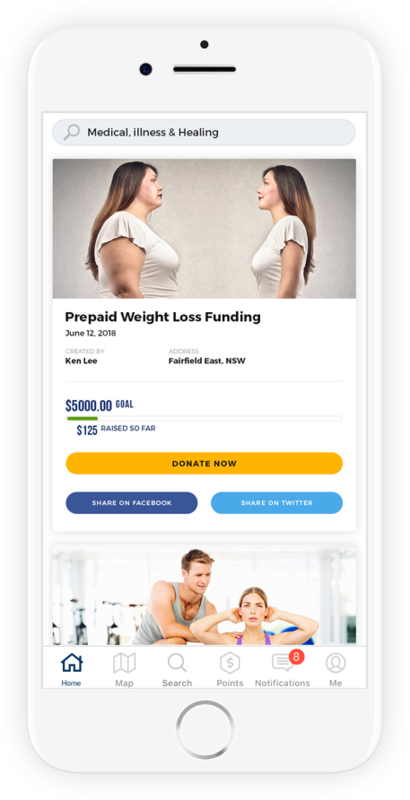 When your patients have a medical emergency or if you want to help them pre pay for a service you can, using Healthbanc's unique crowdfunding program. 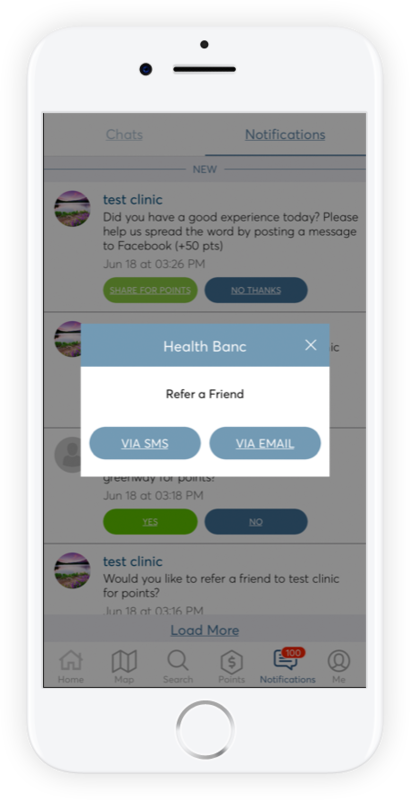 Our crowdfunding program is unlike any other because those in need can accept points donations from other Healthbanc users, as well as cash. Points are converted to cash upon a withdrawal. This cycle continues to lower healthcare costs for patients in need, while growing your practice. Join us and help fix "the old healthcare model" which is leaving 1 in 5 Americans with a debt and bankrupting many others. 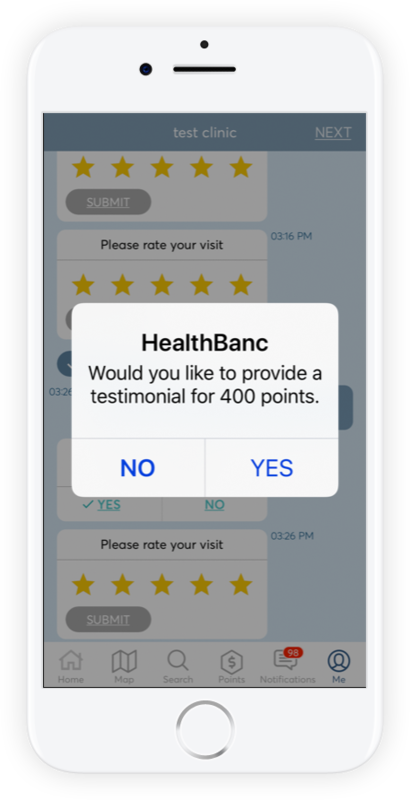 Try Healthbanc and if you are not satisfied we will refund your fees. You may be eligible for reduced fees with our sponsorship program. Not on the list? Email us to add your profession. Are you a five star provider? Consistently generate positive testimonials and posts to social media. **Certain professions prohibit points in rewards for referrals. Stories are examples.